Welcome to Clemmons.io! This is the primary website of Nolan Clemmons. Nolan Clemmons is a Dallas-based growth marketer, blogger, and He presently serves as the Founder & President of Wufasta LLC, working in the intersection of lead generation and digital marketing.  Nolan runs a Dallas growth marketing consultancy geared towards helping clients grow through cost-effective digital & social media marketing strategies. His works have been published on Forbes.com, Incipia, Gamasutra, and Virtual Reality Pop. 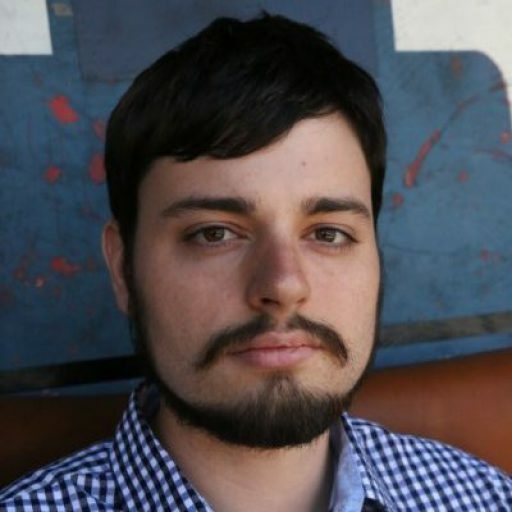 He has previously spoken at conferences like Dallas Startup Week, NoD Con, & Power-Up Digital Games Conference II, as well as presenting to local meetup groups including Dallas App Developers and Dallas Society of Play, a collective of independent game creators in the North Texas region, where is an active member. 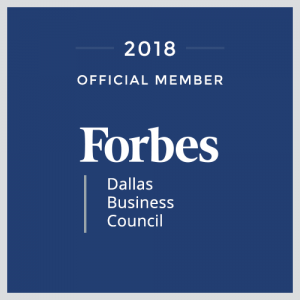 Nolan is also an official member of the 2018 Forbes Dallas Business Council. I run a digital marketing agency geared towards helping clients with lead generation and marketing automation. More information is here. Be sure to like Nolan’s Facebook Page. 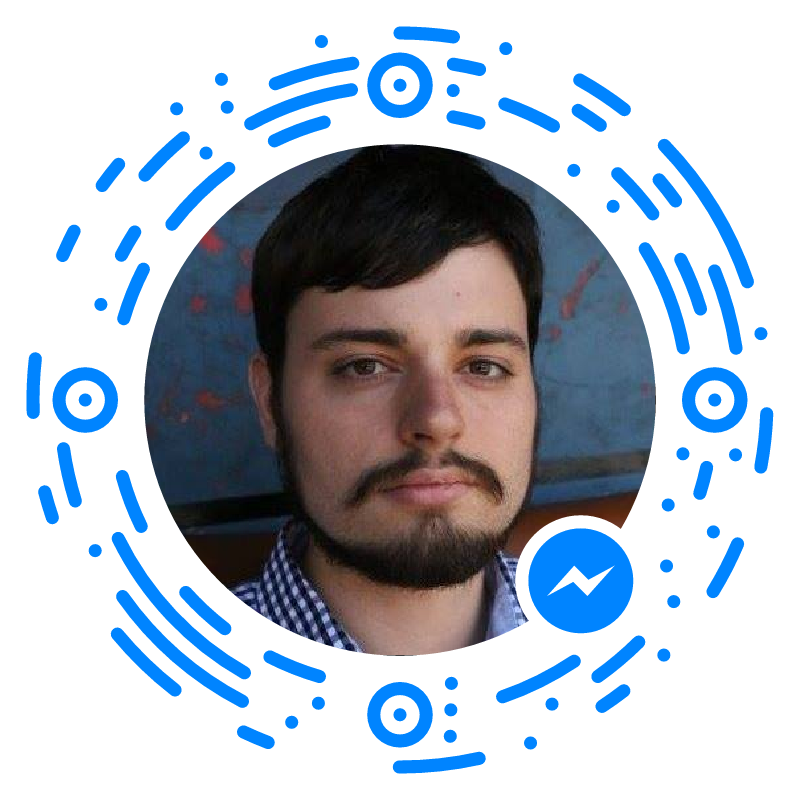 You can also contact Nolan directly here.